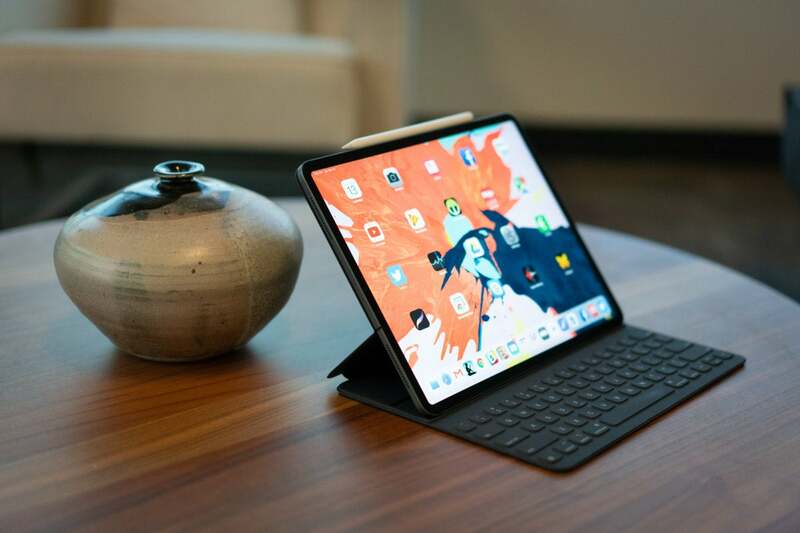 B&H is offering great discounts on multiple models of the third-generation iPad Pro. We’ve got good news if you waited to pull the trigger on getting one of the new iPad Pros until there was better pricing. B&H is currently selling the new 11-inch and 12-inch models for anywhere from $40 to $100 off, resulting in some of the best discounts we’ve seen yet. You’ll even get free shipping. The $100 discount is only for the 11-inch 512GB model with Wi-Fi and 4G LTERemove non-product link, which brings the price to $1,199 (down from $1,299). But you’ll find plenty of great deals on less costly models, such as the $40 off on the silver 64GB 11-inch iPad Pro with Wi-FiRemove non-product link. That brings the price to $759 (down from $799). If you want the larger 12.9-inch model, be sure to check out the space gray 64GB version with Wi-FiRemove non-product link. It’s got a $50 discount, which brings the price to $949 (down from $999). Click hereRemove non-product link to see every iPad Pro on sale. These deals are only good for today, and they end at 11:59 p.m. Eastern. We haven’t seen too many discounts on these models aside from Black Friday pricing (and deals were scant even then), so it’s a probably a good idea to take advantage of this sale while it’s still around.